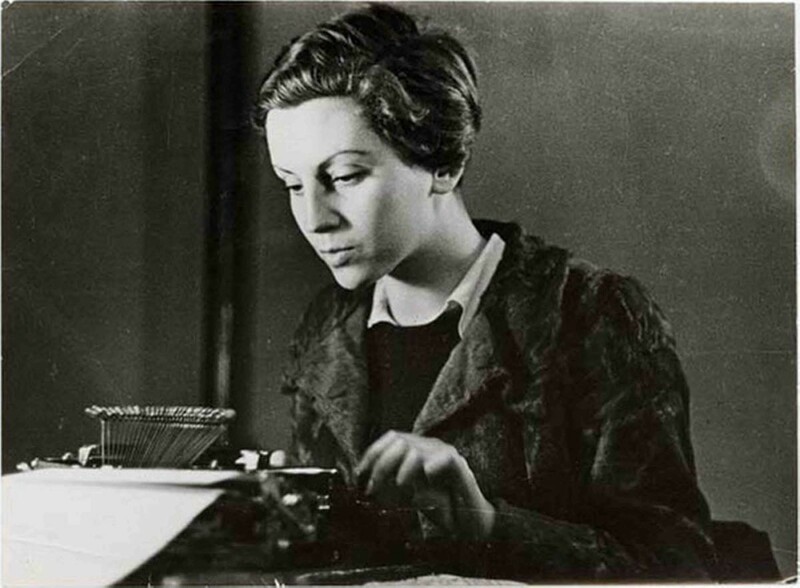 This is Gerda Taro, and today is her 108th birthday. 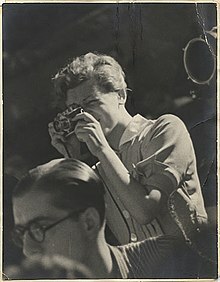 She is a long forgotten war photographer and is credited as being one of the first ever woman photojournalist that captured the front line of a war, and died doing so. 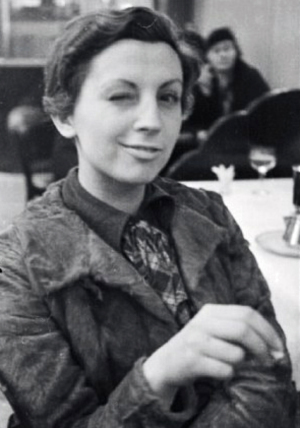 She was born on August 1st 1910 in Stuttgart, Germany to a Jewish family and fled Germany in 1933 after she was arrested for taking part in anti-Nazi propaganda activities, specifically handing out flyers. 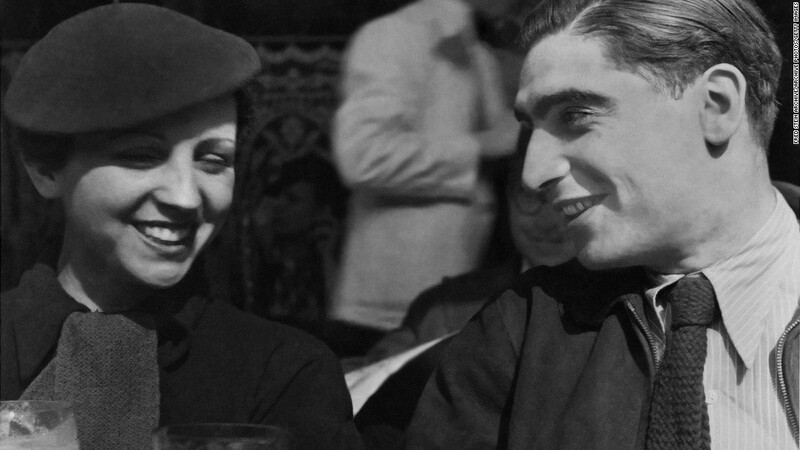 She eventually settled in Paris, France where she met her partner Andre Friedman (later known as Robert Capa). 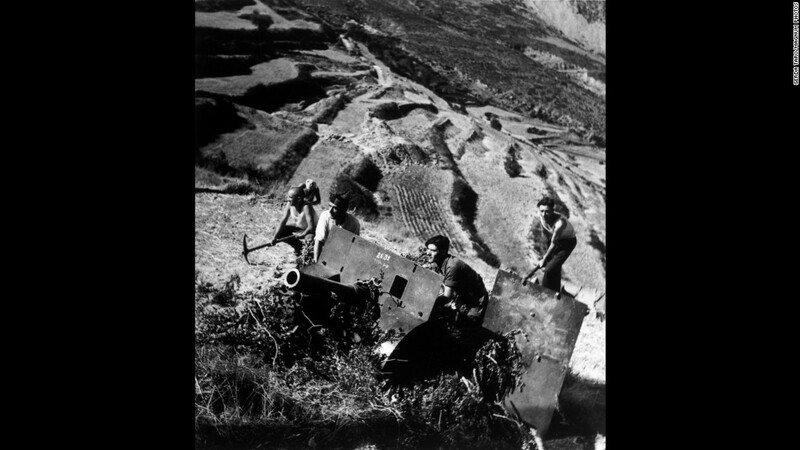 This is where she learned photography and helped create the alias “Robert Capa”. It was very difficult for foreign photographers to get their images into the French press so the couple came up with a very successful and rich American photographer that would create buzz and would help their photographs succeed. 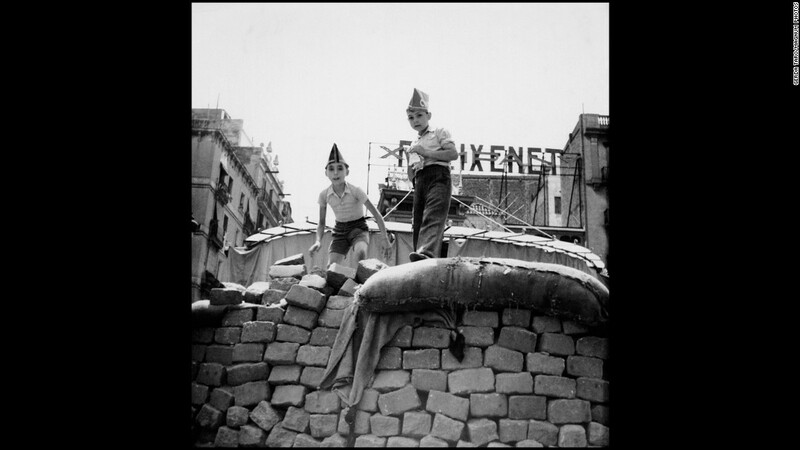 They both were very successful and captured a lot of crucial moments in the Spanish Civil War and Taro was known for putting herself in very dangerous situations just to capture an image. On July 25th, 1937 while returning from the front lines of battle she was crushed by and out-of-control tank and died the following morning (less than a week from her 27th birthday). 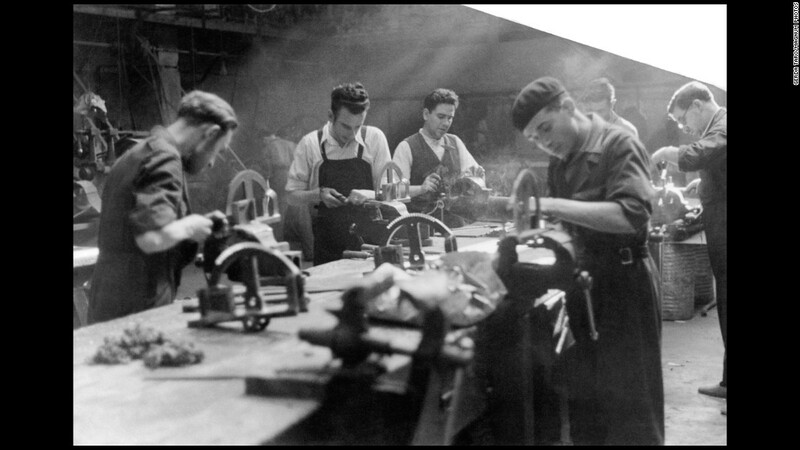 Although she was largely forgotten for a number of years her work was a crucial part of the Spanish Civil war and was continued through her partner’s work. 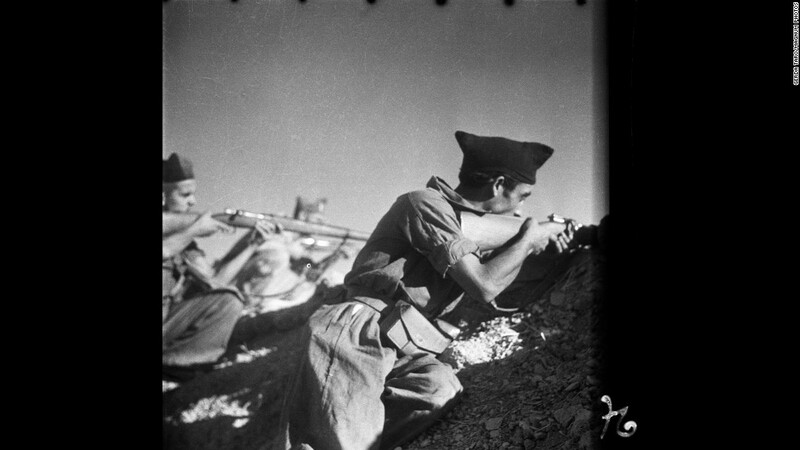 Robert Capa is known as one of the most successful war photographers to date. Some of his best known and most influential images were the ones he shot at D-Day on June 6th, 1944. After a very successful career Capa later died in action by stepping on a landmine on May 25th 1954. So overall Gerda is a pretty awesome woman that is finally getting some of the recognition she deserves. 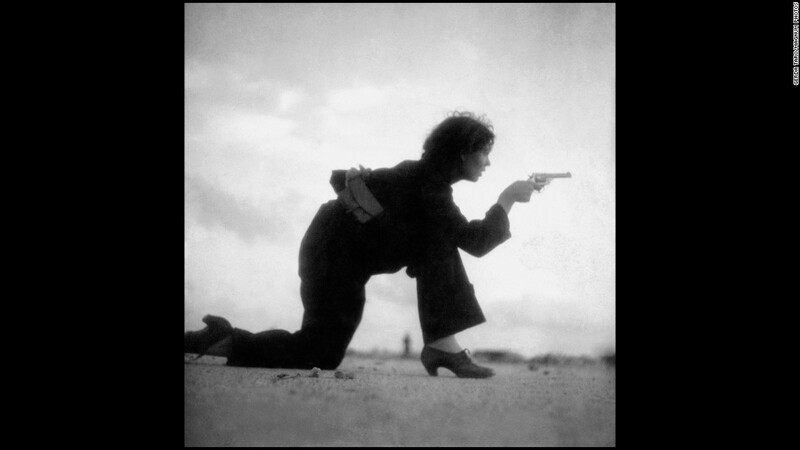 Setting the way for other women and photographers in general to be fearless and to follow their passion.